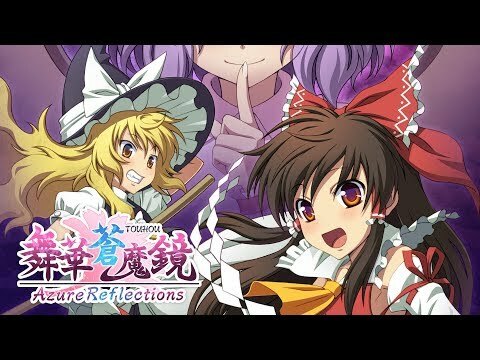 A side-scrolling, bullet hell fan-game based on one of the hottest shooting game series to come out of Japan, the Touhou Project! Azure Reflections was released on Switch 239d ago in the US and the UK. Notify me when Azure Reflections is available.